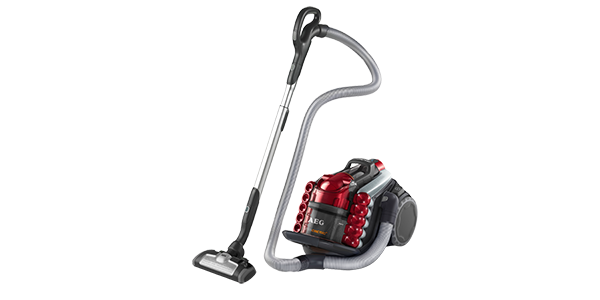 The DC25 has proved to be an incredibly popular model for Dyson and is one of their bestsellers. 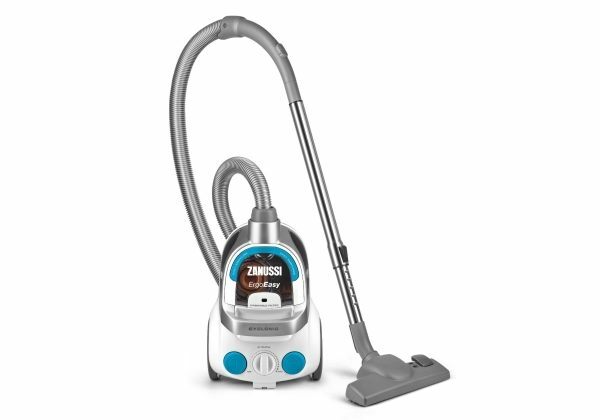 If you have pets you'll find this to be one of the most effective vacuums at removing the hard-to-shift hairs from carpets and furniture. Highly recommended! 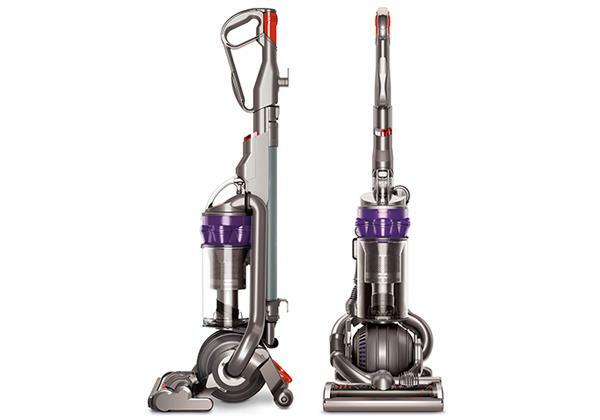 If you are looking for an upright vacuum with excellent suction power this could be the one for you. 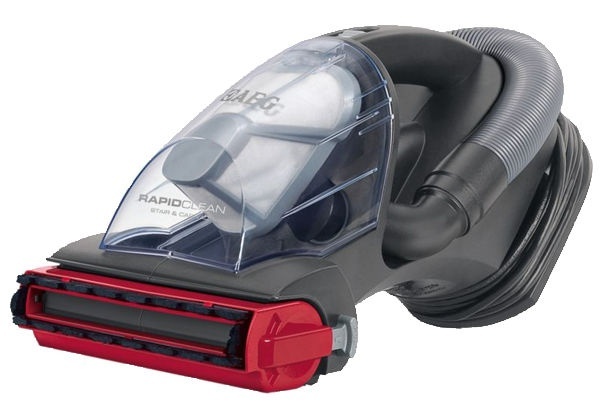 It picks up pet hair, fluff and fine dust so is marvellous for allergy sufferers. The rollerball is easy to manoeuvre once you become accustomed to it, it can be steered with a flick of the wrist, even by arthritic hands. 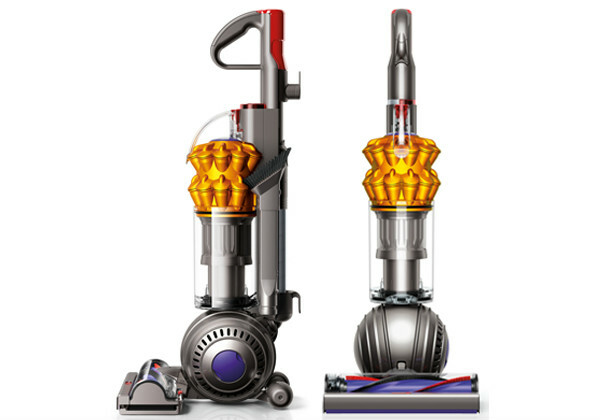 The Dyson DC25 uses Root Cyclone technology which does away with dusty hoover bags. 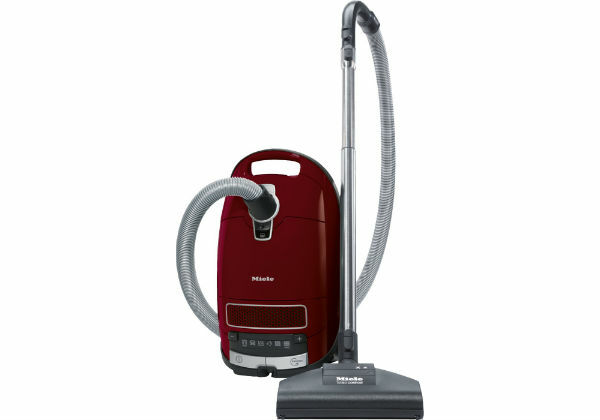 Bags can become blocked and blow out as much dust as they are taking in, and are an extra expense as well. 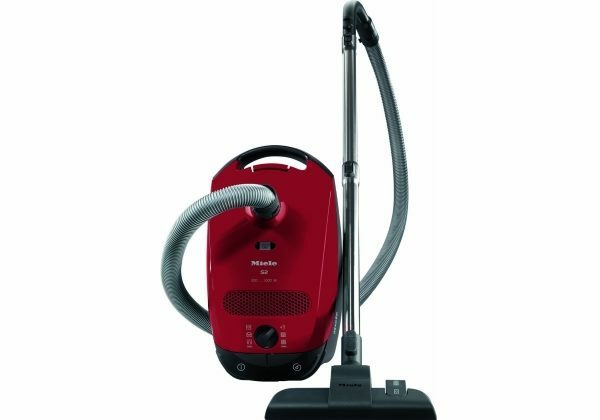 The cyclonic technology uses centrifugal force to pick up the maximum dust and dirt from your carpets and hard wood floors. Click here to read what previous buyers had to say about this model – 100% said they would recommend it to a friend! There are some negatives reported by buyers however. The unit itself is quite heavy and so may be difficult to take upstairs. 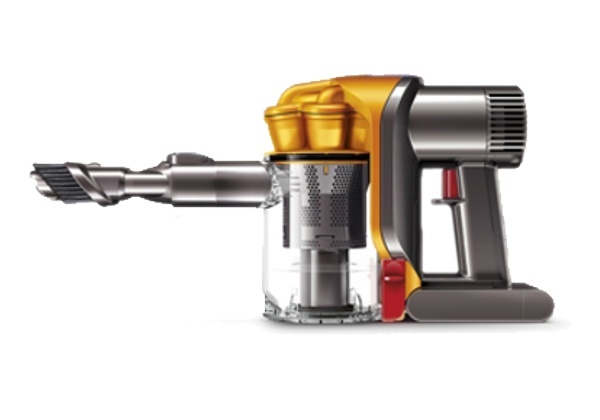 Also, the DC25 seems to over balance with use of the hose. The hose is a bit tricky but appears to become more malleable with age. Also there were niggles with the brushes as the bristles seem to move out of place making it difficult to dust. There is no intermediate setting between hard floor and carpet for different pile types but the hard floor setting was appreciated. 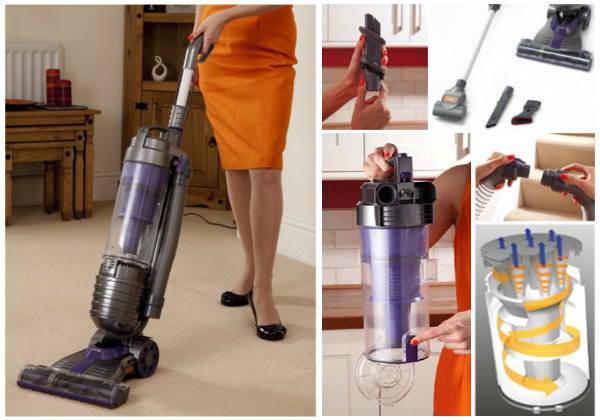 The suction is second to none, the trouble is it is so good you will find yourself emptying the dust canister 3 times per household hoover (but surely that can’t be a bad thing). 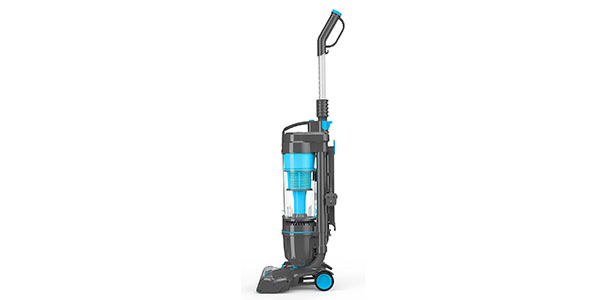 The transparent dust canister is emptied with the touch of a button and the washable filters don’t need cleaning as often as its rivals either. It is so simple to assemble, everything just clicks into place. 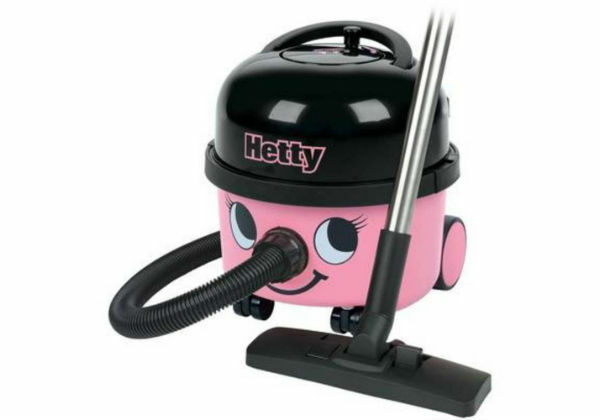 If you are an allergy sufferer or need good manoeuvrability this is definitely the vacuum for you. 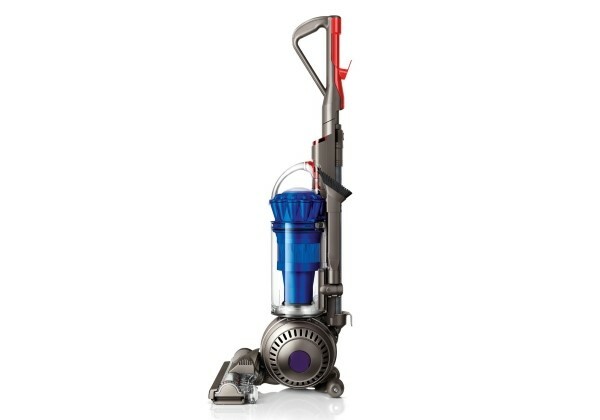 Many customers bought this model to replace earlier Dyson models which had lasted 12 years or more and were hoping for a good long life from the DC25. 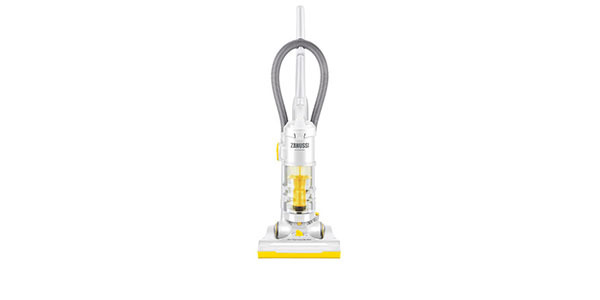 The strong suction enhances the pile on the carpet making it look years younger. 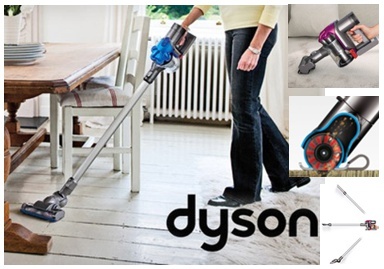 The general consensus is that Dysons are well worth the extra money. 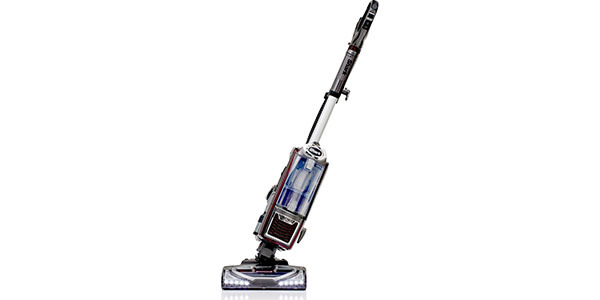 The rollerball technology on the DC25 makes vacuuming a genuine pleasure. 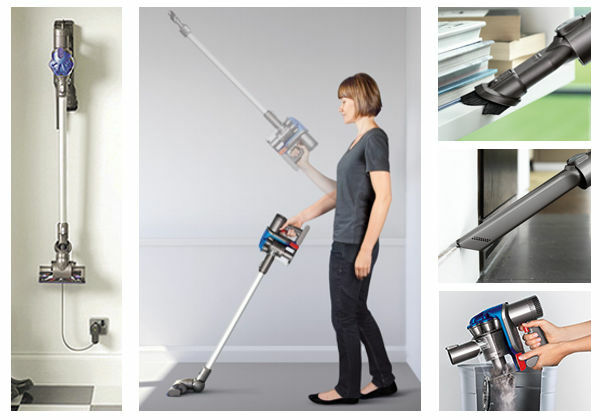 You can see it in action in the video below. If you think this could be the one for you please check the table below the video to see which retailers have got the best price today.